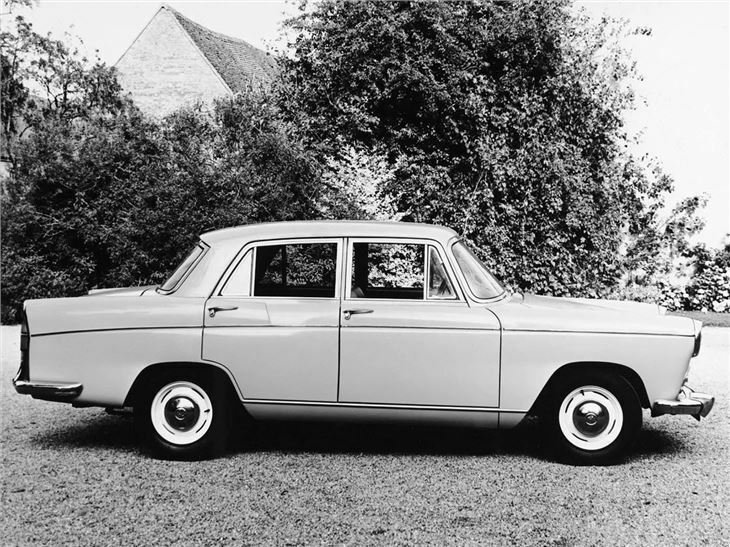 Pininfarina styled the Morris Oxford Mk6 for the 1960s and turned in a smart job, which will be forever associated with its modish fins at the rear and two-tone paint schemes. 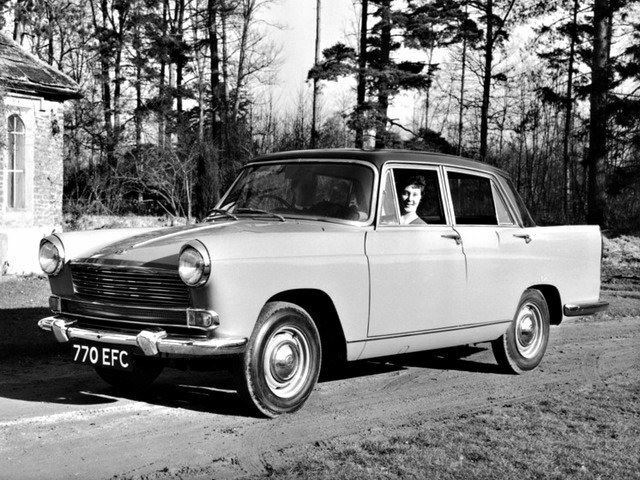 However, despite the all new styling, the Oxford was not a new car at all, sharing its underpinnings with the previous-generation Austin Cambridge, including its wheel track, which resulted in a curiously pinched-in look and the general air of a car that was over-bodied. 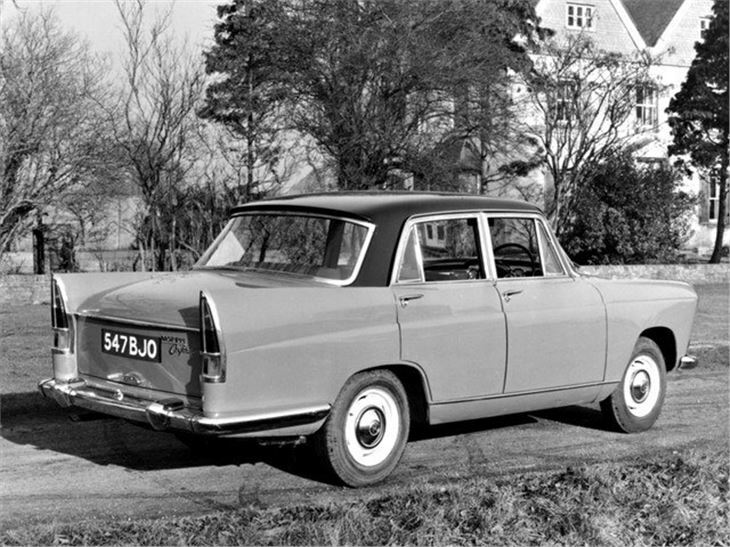 The earlier 1489cc Austin-designed B-Series engines struggled to shift these heavy models but, in 1961, the engine was enlarged to 1622cc and the fins toned-down for the Oxford Mk6. 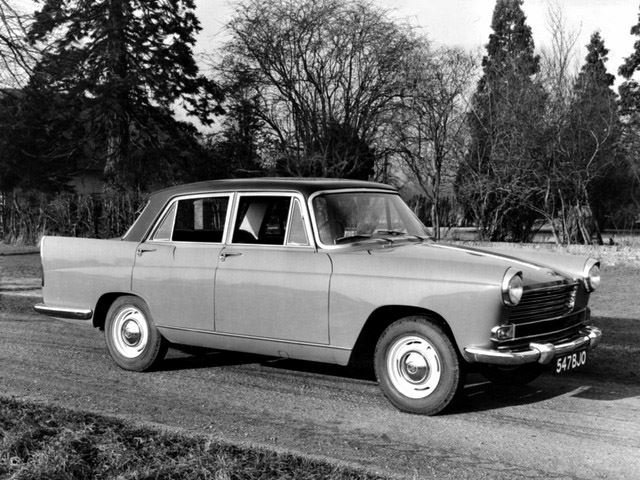 BMC badge engineering was at its peak during this era, and that meant the Farina was also available as an Austin, Wolseley, Riley and MG version, too. 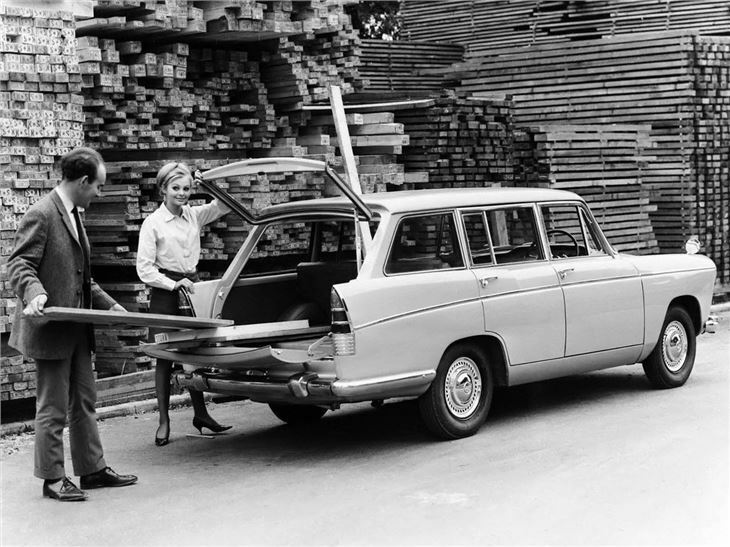 Overall, a popular classic car that remains central to the scene.